On September 11, 2018, Peggy Rougeou, Tarantino’s Director of Leasing, was pleased to speak at the Women in Real Estate Summit in Houston, Texas. The event focused on the contributions of women in the commercial real estate sector, the challenges they face and the industry as a whole. The event featured several discussions focused around the gender gap, lessons learned from industry leaders, and a look to the future. 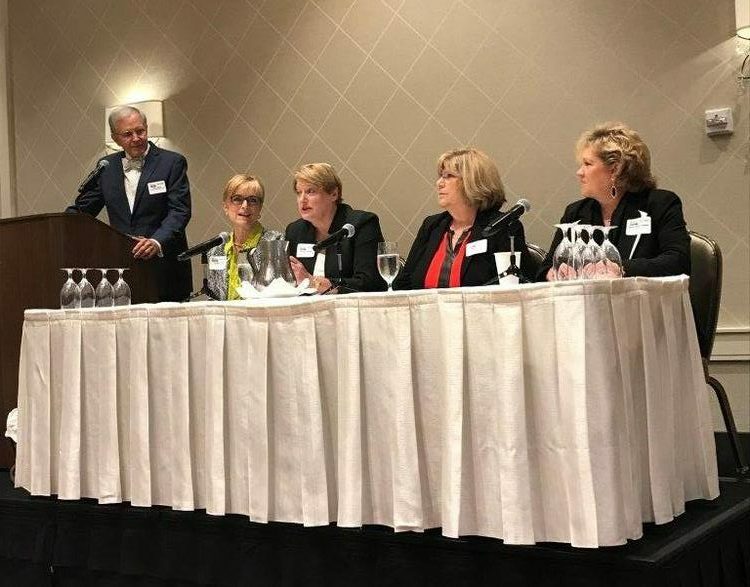 Peggy sat on a panel with 4 other distinguished speakers and 1 moderator to discuss the early female pioneers that emerged in the commercial real estate industry. The panel discussed early female pioneers in the commercial real estate industry, and how they broke into the male-dominated sector. They reviewed the challenges encountered and the initial reaction to women in the industry. They reflected on potential mistakes made or things that could have been done differently, then looked ahead at the future of women in the business. Contact Tarantino to learn more about the commercial real estate in Texas and throughout the country.